Located just 20 minutes north of downtown Greensboro, Summerfield Farms is a working farm and events venue with a focus on crafting memorable events, raising 100% grass-fed & grass-finished beef, growing certified organic produce, and encouraging our community to cultivate and enjoy a healthy lifestyle. Whether you’re here for a special event, shopping the market, or learning about us for the first time, we invite you to come & see us soon! 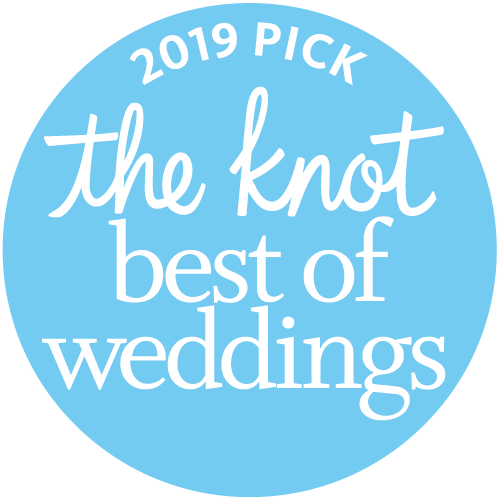 Winner of The Knot ‘Best of Weddings 2019’!